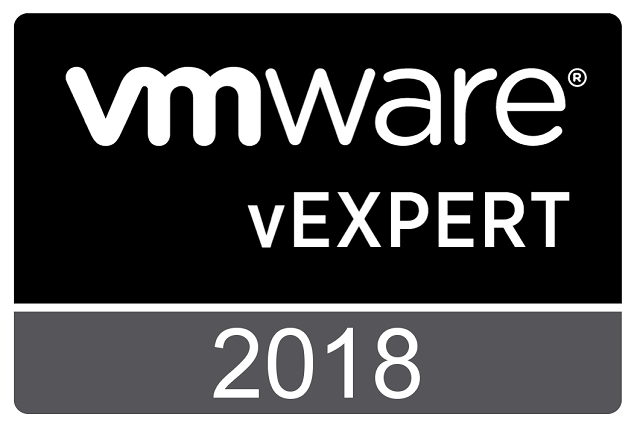 This month I was accepted as a vExpert for the first time! 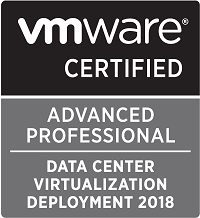 In total VMware announced 233 new vExperts this summer for their second half announcement in the program. 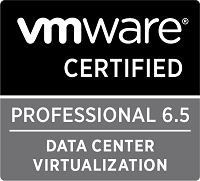 The vExpert program is not a technical certification. VMware states: The judges selected people who were particularly engaged with their community and who had developed a substantial personal platform of influence in those communities. I am very proud and honored to be included in this community. I have for a long time consumed the content produced by many of these great contributors and talented individuals and now to be a part of the same is humbling but also a great achievement for me. This announcement comes with a statement that the content I have shared is valuable and it gives a boost in to continuing to contributing through blogging, tweets and VMUGs.